For those who are already confident in open water this AIDA 2 Star course is your starting point. 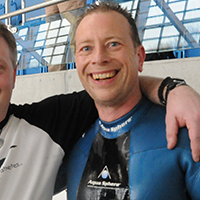 The course builds a solid foundation of good technique, knowledge and safety necessary to enjoy freediving competently and within the limits of your experience. 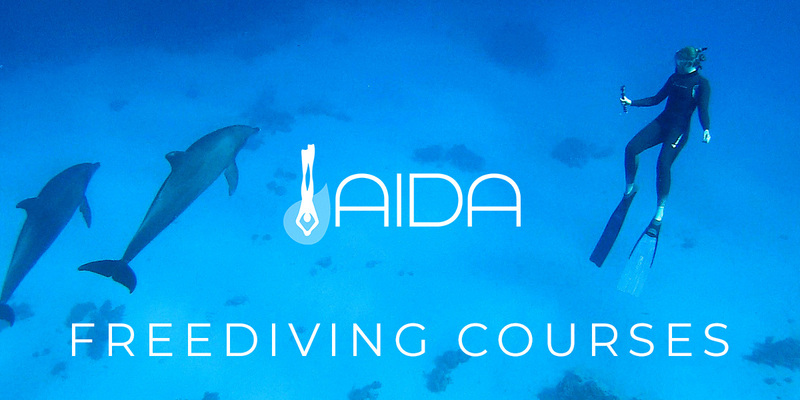 On completion you receive a certification by AIDA, the worldwide industry standard for freedivers. Payment can be made in increments with an initial deposit of £50, or £125 for the pool & theory section, and finally a payment of £170 to complete the open water. Alternatively the full amount can be made at the start. AIDA 2 STAR course is 3 days and consists of 2 x theory sessions, 1 x pool session and 3 x open water dives. Participants have to be 18 years of age or older (16 with parental supervision), medically fit and be able to swim at least 200 metres non-stop and 300 metres with mask, snorkel and fins. The course is in two parts – POOL & THEORY and OPEN WATER(See Below). When both parts are completed you are a fully qualified AIDA 2 Star Freediver, however you can become an AIDA 2 Star POOL Freediver and this allows you to participate in our weekly pool sessions. 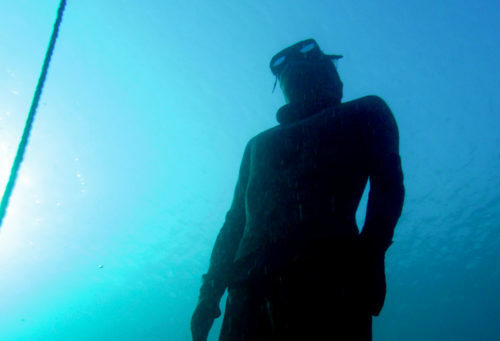 This course is not aimed towards competitive freediving but for recreational freediving only. Just about everyone who signs up on this course surprises themselves with what they achieve. You will be amazed how much difference just a small amount of training can make to your breath-hold time and dive depth. 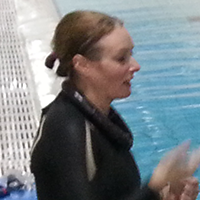 Certification: AIDA 2 Star – Pool Freediver. Allows you to dive with the club in the pool environment. Day 1: Knowledge development (classroom theory), Static Apnea and Dynamic Apnea (pool). Equipment: Swimming kit and comfortable clothes. All freediving equipment used during the course will be provided. Requirements: Be 18 years or older, have completed the medical statement and be able to swim at least 200 metres non-stop and 300 metres with mask, snorkel and fins. You are eligible to join the AIDA 2 Star OPEN WATER section after having done the AIDA 2 Star POOL & THEORY. The Open water section of the course is run over two days in Open Water. This will take the diver down to a depth of between 14 metres and 20 metres depending on the time of year and the students needs. 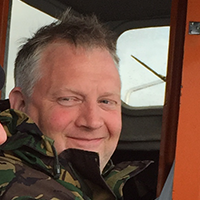 If you do not pass the course I always offer at least one additional days training, at no extra cost before we start charging extra, or offer the AIDA 1 STAR Freediver qualification to get you onto the ladder. So to clarify, if you do the AIDA 2 STAR course and do not complete in the required minimum two days, or the recommended three days, I will give you a fourth day free before we start charging any extra. Certification: AIDA 2 Star – Freediver. Allows you to dive to a maximum depth of 20m with an independent buddy or professional guide. Day 1: Open Water Sessions, Constant weight and Free Immersion. Day 2: Further Open Water Sessions, Constant weight and Free Immersion followed by AIDA 2 STAR Exam. Equipment: All freediving equipment used during the course will be provided and included in the price. 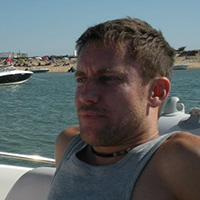 Dive site fees: Payable to the site if applicable. Requirements: Be 18 years or older (16 years with parental supervision), have completed the medical statement and be able to swim at least 200 metres non-stop and 300 metres with mask, snorkel and fins. Find the next available AIDA 2 course from the google calendar below.